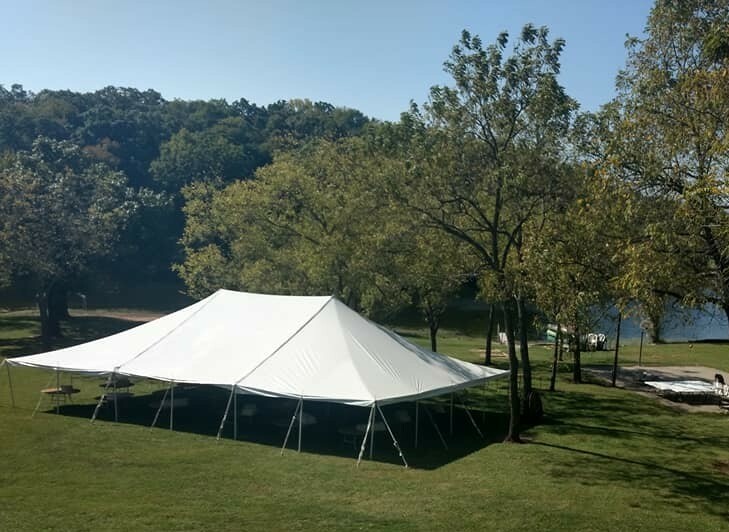 While Big T Tent Rental & Sales has long been known for supplying those throughout Missouri with tent rentals, we also carry a large supply of new and used party, wedding, and event tents for sale in St. Louis, MO. Many home and business owners could benefit from owning a tent, especially if they throw parties and events regularly. 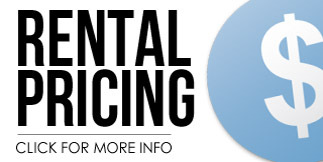 Rental companies that specialize in renting out tents can benefit from them, too. Our experts know the ins and outs of tents and manufactures high-quality products that are designed to stand the test of time. manufacturers in the St. Louis, MO area. We have a range of different types of tents for sale, including everything from frame and pole tents to walkway canopy and custom designed tents. You can choose the tent that will work best for you when you purchase one from us. 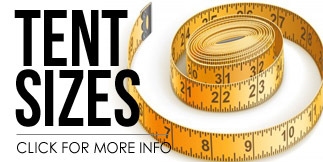 Buy The Best Tent for Your Events or Tent Rental Business in St. Louis, MO! Do you run a business that supplies tents to those planning weddings? Or are you planning a wedding and looking to invest in a tent rather than renting one? Either way, we can set you up with the ideal option or options for your needs. Our tents will work well at weddings and add an elegance to them when they’re paired with the right tables, chairs, and other accessories. If you’re a homeowner who enjoys throwing parties or a business owner who hosts events regularly, the party and event tents from our inventory will definitely come in handy. They’ll provide shade and protection from the rain for those at your next event. We can also supply rental companies with these types of tents so that they can rent them out to their customers and expand their businesses. Although we have a large inventory of tents for sale in St. Louis, MO, we understand that some individuals and businesses will want to design tents of their own from scratch. We can help them do this by arranging for them to order custom made and designed tents from us. When you go the custom route, you can choose the size of your tent, the shape of it, and even the color scheme that’s used to make it. You’ll get the tent you want and need when you customize it. 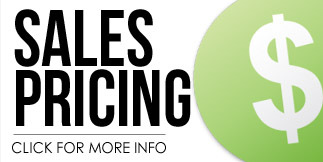 Do you have a question about ordering a tent from Big T Tent Rental & Sales? Go ahead and contact us at 816-861-4999 to get the answers you’re looking for immediately.